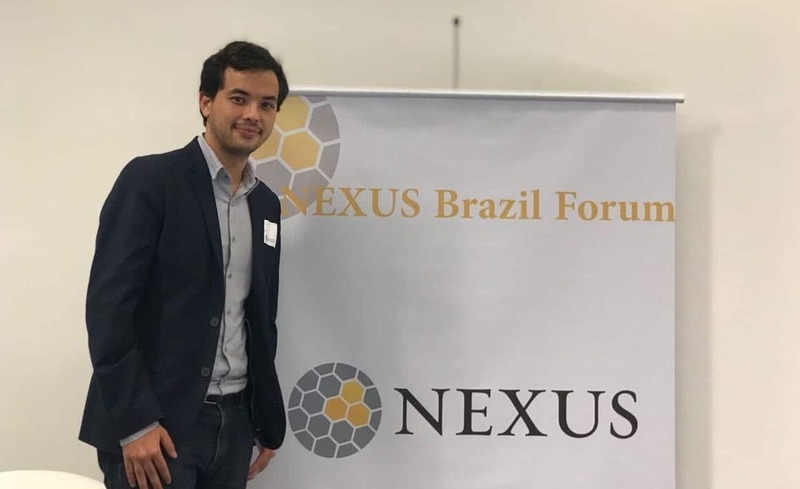 The 2018 NEXUS Brazil Forum convened last May 27, 2018, in São Paulo, Brazil in partnership with a coalition of social, industrial and philanthropic institutions. It brought together young philanthropists, impact investors, and allies – including family business members, successful entrepreneurs, and inspiring social change leaders. BJF’s Ivan Nisida was one of the key speakers and interacted with the Forum members to discuss challenges facing Brazil today and innovative solutions to address them, such as creating the Araguaia Biodiversity Corridor. As an election year, some of the leading presidential candidates will also participate in the Forum and discuss youth issues with the group. After his presentation, Ivan received a round of applause and proudly connected with the audience. Thank you Ivan for positioning BJF Brazil to the next level!